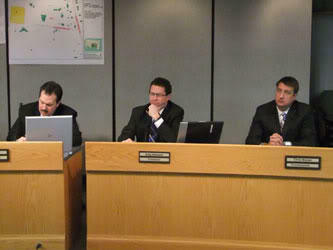 From left, commissioners Todd Portune, Greg Hartmann, and Chris Monzel. Black sent a memo to the mayor and council this week saying the savings weren't what were originally promised. Hartmann asked the county administrator and MSD monitors to look at the savings and what effect de-coupling the two entities will have on ratepayers. Other commissioners, including Todd Portune, are echoing his concerns. “When this was first announced several years ago, that the city was looking to merge the two, I raised a number of questions,” Portune says. Portune says he wants to know what the management structure at MSD will be like, and if Water Works will get to keep the employees with the most experience. Monzel says the break up doesn't really surprise him. But he says he doesn't think it will affect other plans to share services between the county and the city. “MSD, by itself, is a shared project. We’re also trying to look at other opportunities," he says. Monzel says he's been working with Council member Amy Murray and Mayor Cranley to come up with some quick ideas that utilize both county and city services. Monzel says both sides should strive to share services and cut costs to benefit taxpayers. Cincinnati’s city manager has announced the Metropolitan Sewer District (MSD) and the Greater Cincinnati Water Works (GCWW) will no longer share administrative services. 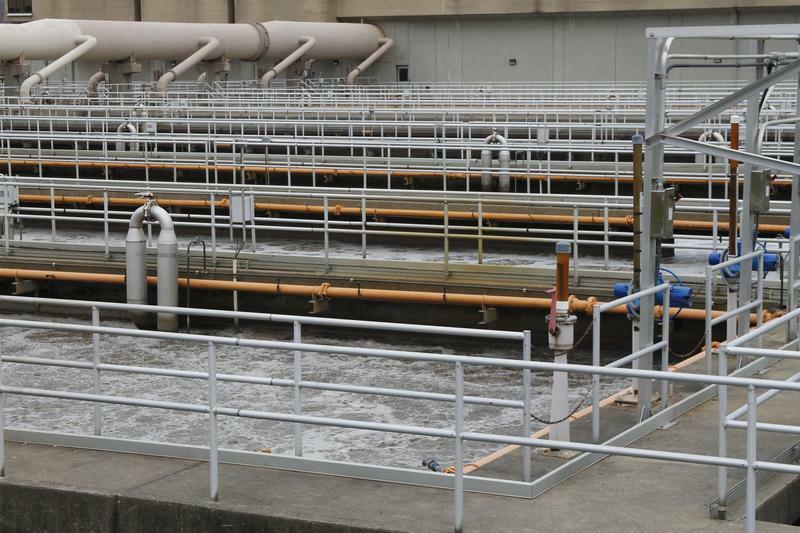 So far the city is saving money by merging the administrative functions of the Greater Cincinnati Water Works, the Metropolitan Sewer District and the stormwater utility. A council committee got an update Tuesday. The savings right now is projected to be $55 million during the next decade. That is less than the initial feasibility study suggested, but officials are still crunching the numbers. Director Tony Parrott said so far, so good.